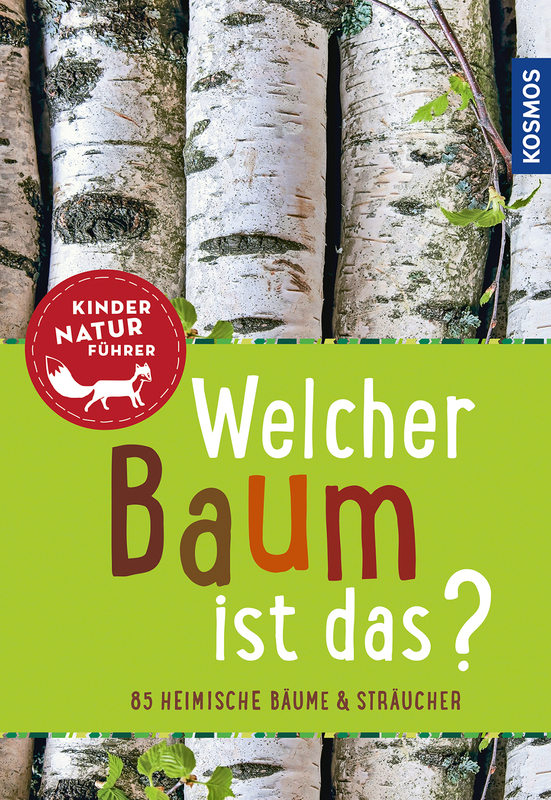 Product information "Welcher Baum ist das? Kindernaturführer"
In this nature guide we summarize 50 of the most important domestic trees and shrubs at one glance. Based on detailed color drawings and arrangement by leaf shapes and habits, the best-known trees and shrubs, from apple trees to aspens, are introduced with their characteristics and features. Additional boxes for hands-on activities and trials, as well as additional detailed photos, supplement the informative non-fiction text. The classic among tree guides – now finally for children!